Thirty years ago, a British newspaper took an unscientific survey of current and former intelligence agents, asking them which fictional work best captured the realities of their profession. Would it be John Le Carré, Ian Fleming, Robert Ludlum? 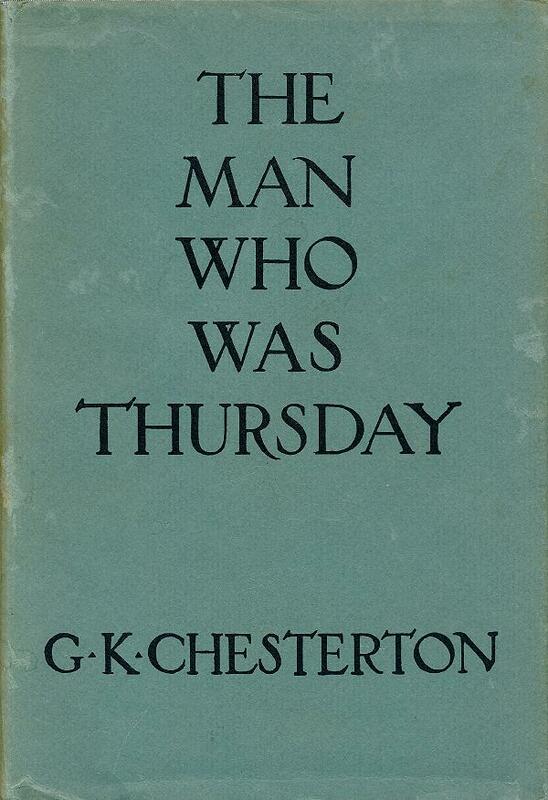 To the amazement of most readers, the book that won easily was G.K. Chesterton's The Man Who Was Thursday, published in 1908. Just how far should agencies go to prevent terrorism? Chesterton's book includes another theme that agonizes today's security forces, namely the dilemma of knowing when radical thought and speech will translate into criminal action in the real world. 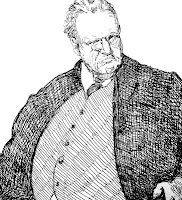 A detective tells Syme of some radical innovations in counter-subversion: "The work of the philosophical policeman," he says, "is at once bolder and more subtle than that of the ordinary detective. ... The ordinary detective discovers from a ledger or a diary that a crime has been committed. We discover from a book of sonnets that a crime will be committed. We have to trace the origin of those dreadful thoughts that drive men on at last to intellectual fanaticism and intellectual crime." I have a copy of this book but haven't read it for decades. I think I need to read it again. 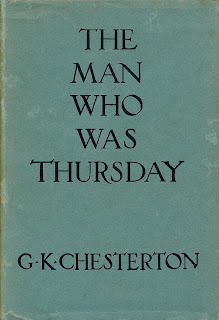 A free electronic version of The Man Who Was Thursday can be downloaded here for Kindle or Nook. More: "The NSA and the Man Who Was Shabbat"